21 weeks into 2018 and there’ve already been 23 school shootings where someone was hurt or killed. This averages to more than one a week. In the darkest happening of 2018, someone has created an active shooter video game, seemingly ignoring the lethal US epidemic. 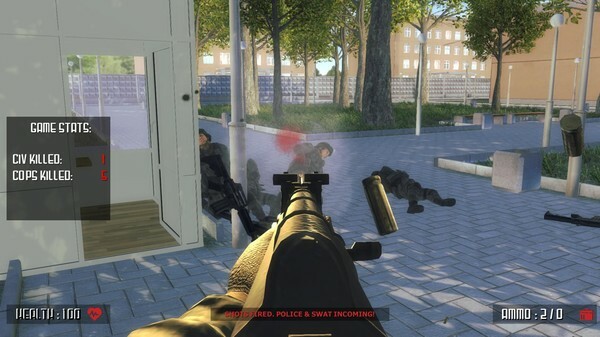 Due to be released on June 6, less than a fortnight after the most recent shooting in Noblesville, Indiana, the simulation game includes harrowing ‘objectives’ and a count for civilians and police killed. 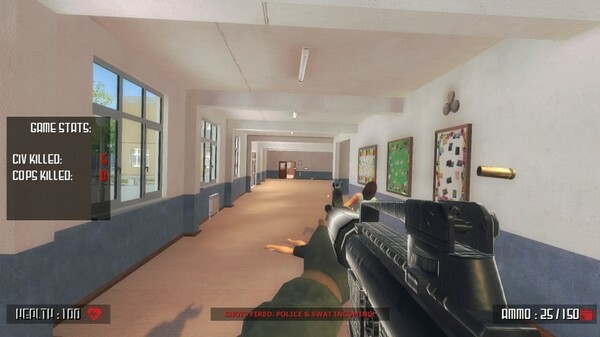 Active Shooter – the Simulation. Pick your role, gear up and fight or destroy! Be the good guy or the bad guy. The choice is yours! 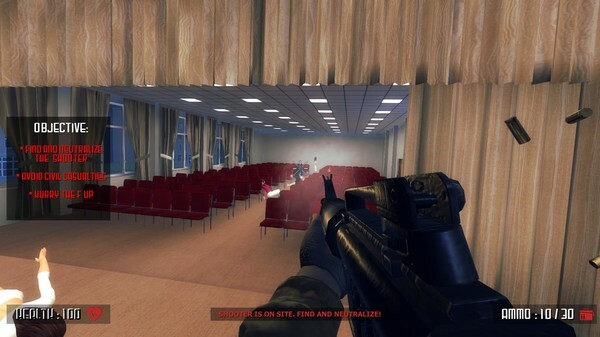 Only in “Active Shooter”, you will be able to pick the role of an Elite S.W.A.T member or the actual shooter. Lead your team, extract civilians and neutralize the shooter. First of all, this game does not promote any sort of violence, especially any soft of a mass shooting. Originally when this game started its course of the development, I have planned on having SWAT only based game-play. Then I thought about adding more gameplay to it by adding additional roles: of the shooter and the civilian. While I can see people’s anger and why this might be a bad idea for the game, I still feel like this topic should be left alone. 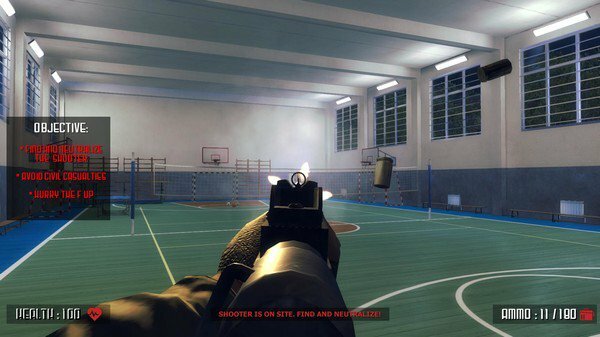 As I mentioned on steam discussion forums, there are games like Hatred, Postal, Carmageddon and etc., which are even worst compared to “Active Shooter” and literally focuses on mass shootings/killings of people. I have wrote to Valve regarding this game and waiting for the reply. After receiving such high amount of critics and hate, I will more likely remove the shooters role in this game by the release, unless if it can be kept as it is right now. Ryan Petty, who lost his 14-year-old daughter Alaina in the February shooting at Marjory Stoneman Douglas High School, called the game ‘despicable’ in a tweet. Keeping our kids safe is a real issue affecting our communities and is in no way a “game”. The Florida Massacre in February this year marked the second-greatest loss of life from a shooting at a US public school, after the 2012 massacre of 20 students and six teachers at Sandy Hook elementary in Newtown, Connecticut. It’s also the deadliest mass shooting – defined by The Gun Violence Archive, as an incident in which ‘at least four people injured or killed in one location, not including the suspect’ – ever at an American high school. It also surpasses the 1999 rampage at Columbine High School in Littleton, Colorado, where two teenagers killed 12 students and a teacher before taking their own lives. Since then, there’ve been 14 other shootings across the US, with the most lethal being May 18 in Santa Fe, Texas, where ten people were killed. 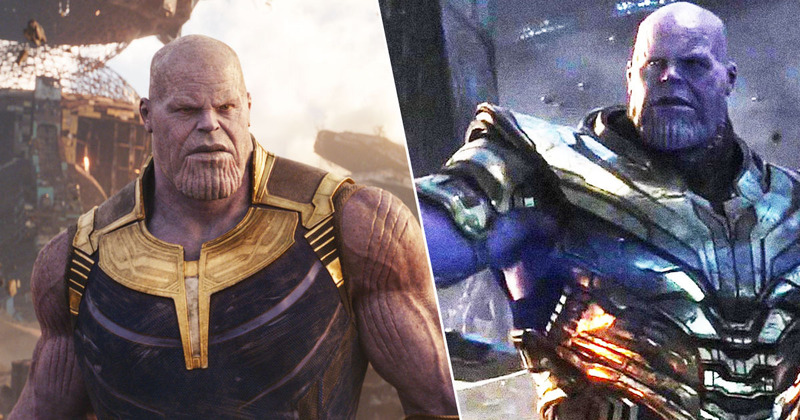 There’s always been a concerning crossover between video games and violence, but having such a focus on school shootings is truly harrowing. If you’re experiencing distressing thoughts and feelings, the Campaign Against Living Miserably (CALM) is there to support you from 5pm–midnight, 365 days a year. Their national number is 0800 58 58 58 and they also have a webchat service if you’re not comfortable talking on the phone.